Home Unlock Motorola How to unlock Motorola Moto X Play? How to unlock Motorola Moto X Play? Unlocking of Motorola Moto X Play phone is now possible by NCK or unlock code. Means if your phone is asking for “Input Unlock Code” after changing the SIM, then it can be unlocked easily. This method of unlocking is the easiest and fastest to make your device network free. This process does not change the firmware or software of your phone, means, you will not loose the warranty of Motorola Moto X Play phone. To purchase a network unlock code for your Motorola Moto X Play, you need to mention 15-digit IMEI. You can find the IMEI by dialing *#06# from your phone. You can also find the correct IMEI of your phone from the settings. This service supports all types of Motorola Moto X Play unlocking, let it be locked to any network. What is waiting time to receive an unlock code of Motorola phone? Motorola unlock code timing starts from 1 hr to 24 hrs. The average calculated time is 6 hrs based on last 100 orders. 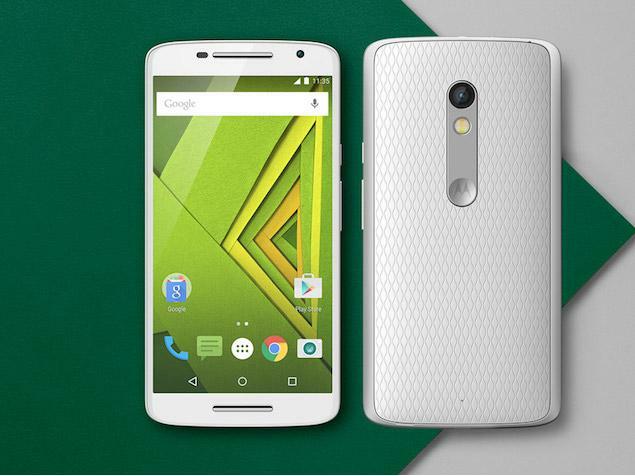 How to send an unlock code in Motorola Moto X Play? 1. Switch off the phone and change the default SIM card with any another network provider. 2. Switch ON the Motorola Moto X Play. 3. A message will appear “Input Unlock Code”, now enter the Unlock Code provided by routerunlock.com. 4. Enter the Unlock Code which is provided by routerunlock.com. 1. Switch On your phone with any unacceptable SIM card. 3. Input the Unlock Code which is provided by routerunlock.com. Now your Motorola Moto X Play is successfully unlocked. 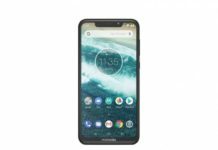 Previous articleHow to unlock Motorola Moto G Turbo Edition Phone? Next articleHow to unlock Motorola A1210? How to Unlock Motorola One Power? How to Unlock Motorola One? How to Unlock Motorola Moto P30 Play? How to Unlock Motorola Moto P30 Note? How to Unlock Motorola Moto P30?